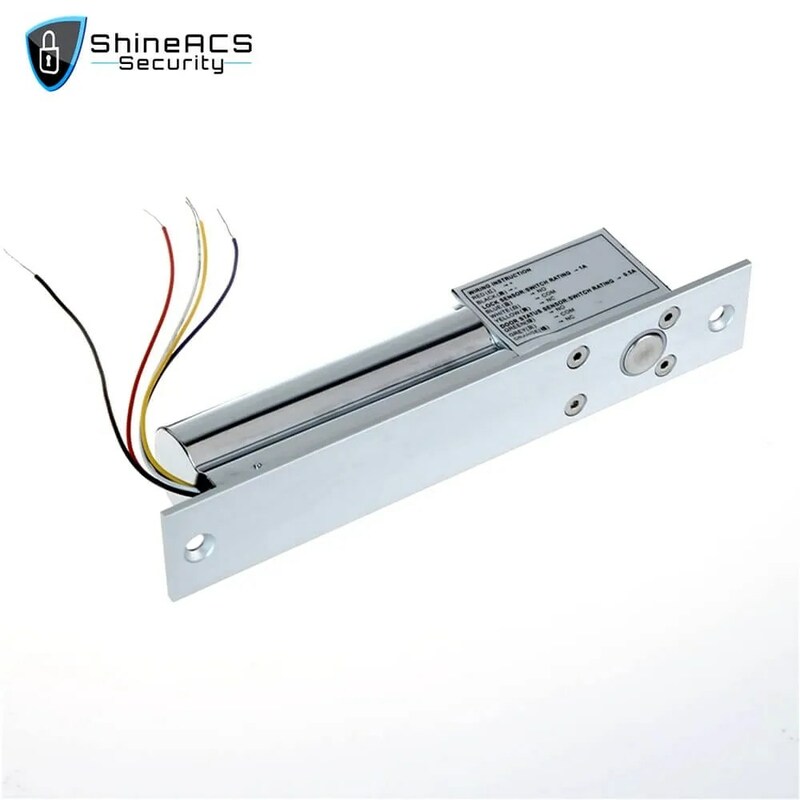 Electric drop bolt locks for glass doors SL-E200SL is an electric bolt lock that works with glass doors, but it also can work well with wooden doors. So why use an electronic bolt door lock for glass doors? 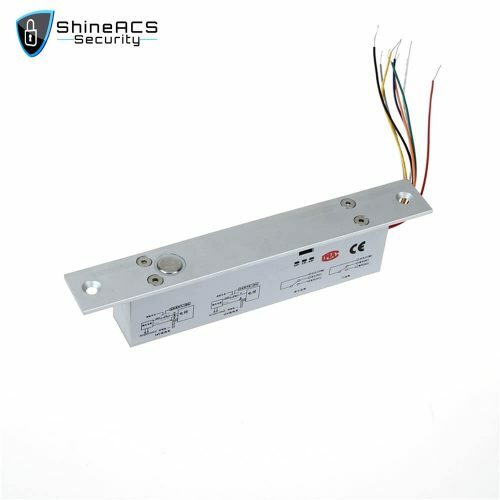 If you are looking for a quality electronic bolt door locks for glass doors, look no further than the Electric bolt door locks for glass doors SL-E200SL by ACS Security. This particular model not only works with glass doors, but it also can work well with wooden doors. 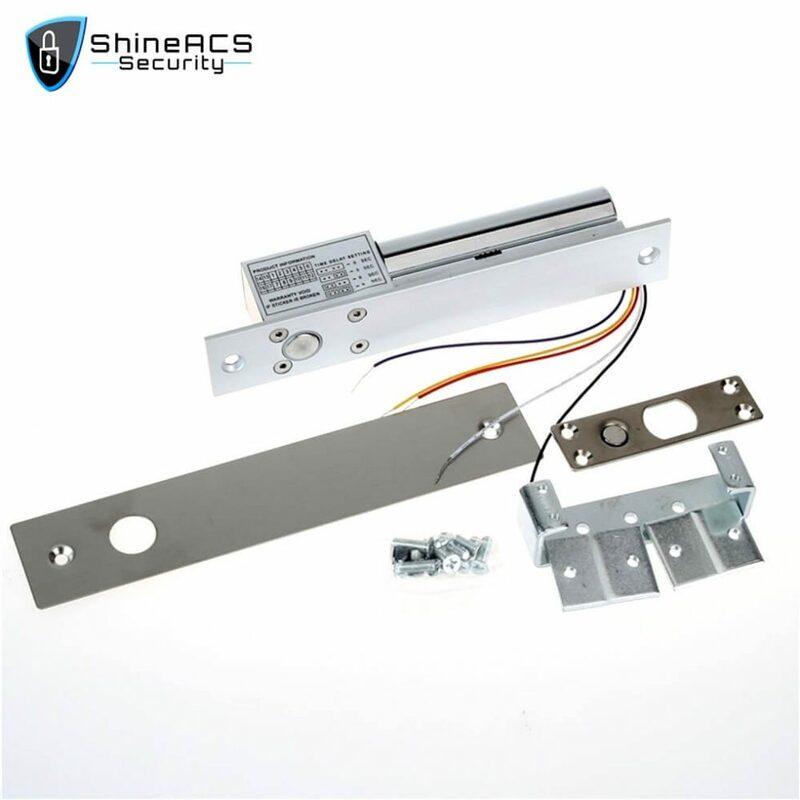 Looking at the lock in more detail, you’ll notice it has much of the same kind of features and details like all other ShineACS Security locks. 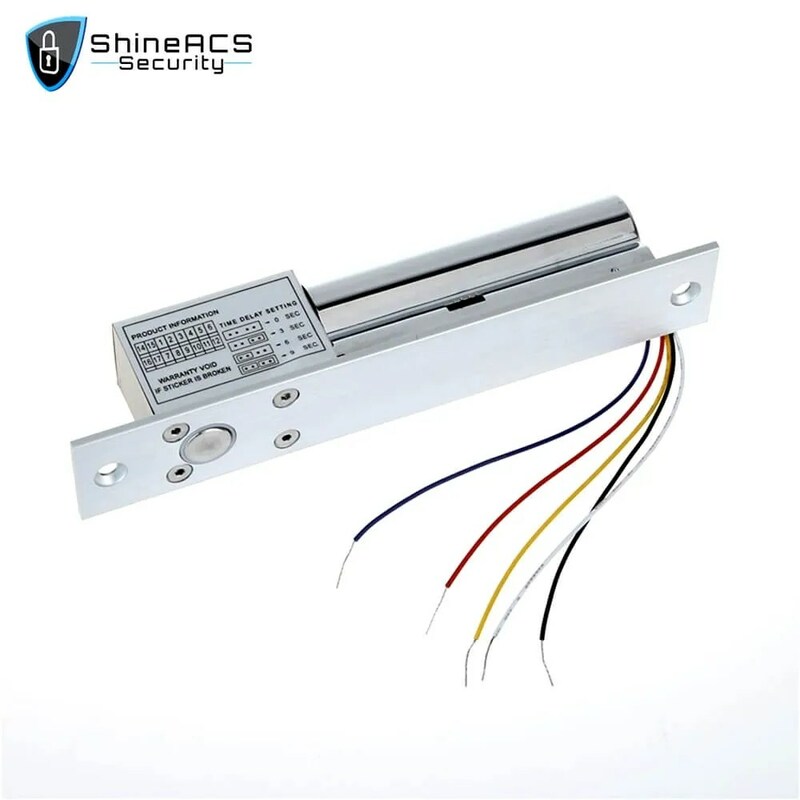 While it’s a deadbolt and is used more as a support lock, it’s still can do its job perfectly. Firstly, the lock is incorporating photoelectric control technology. What this means is that it prevents any kind of mechanical failure to the point that it’s incredibly rare at most. It’s made to make your life easy in every step of the process and the design still does wonders even after installation. Firstly the design is to make the lock become an embedded installation, meaning it’s very easy to put in and take out. On top of all that, the lock is designed to handle temperature and even power quite well too. 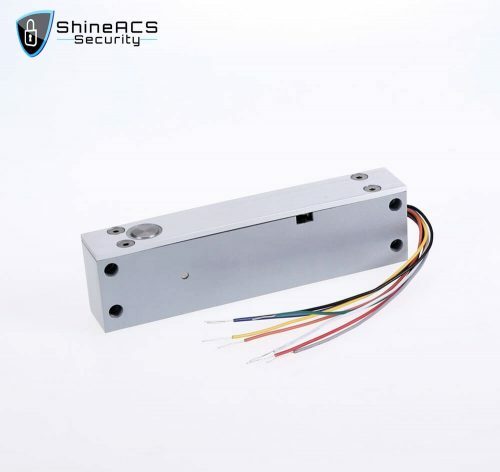 Because this lock can handle low temperatures, the lock is going to far more durable and it’ll also be much safer since if by chance the first lock goes due to temperature, the deadbolt is far less likely to be damaged from temperatures. Furthermore, the amount of power it uses is also incredibly small making it quite the environmentally friendly product. 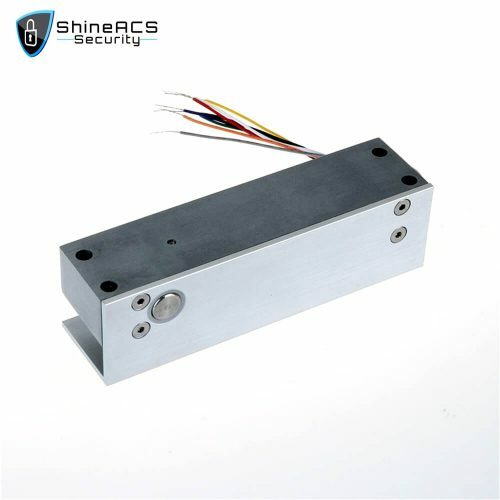 Because of the low power usage, it’s easy for these locks to work over 500,000 working times. Its body is die-cast in zinc alloy, making it quite durable and the bolt is a stainless steel. It’s also got the use of an intelligent single chip configuration which allows it three types of current application. With that in mind, there is a device inside of it to protect it from current overload in the event that it would be overloaded. 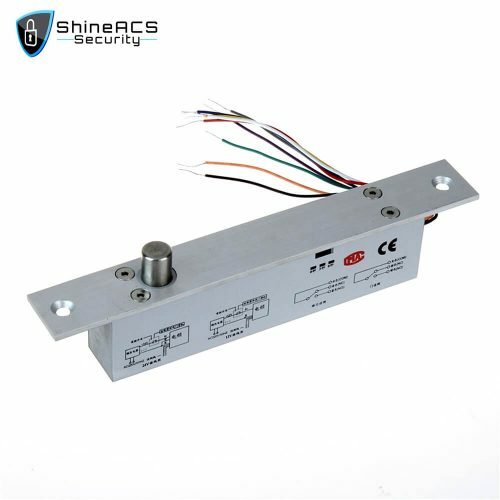 Photoelectric control technology, prevent mechanical failure. Ultra-low temperature design, much safer and much more durable. Ultra-low-power design, and much more environmentally. More than 500 000 working times. Built-in Current overload protection device. Intelligent single chip configuration, three types current application.